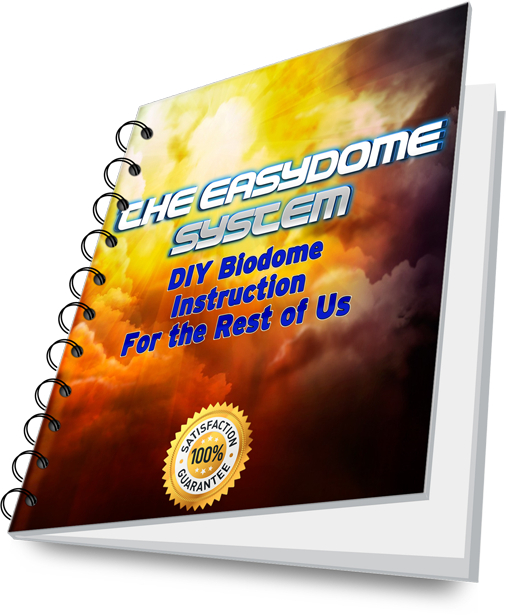 ← New Biodome Revolution Trailer Video! Official Launch Date for Biodome Revolution 2.0… is August 1st! 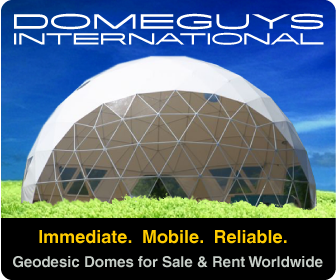 I just got off Skype with the guys behind this awesome new dome building system. The takeaway? The launch is scheduled for August 1st midnight. 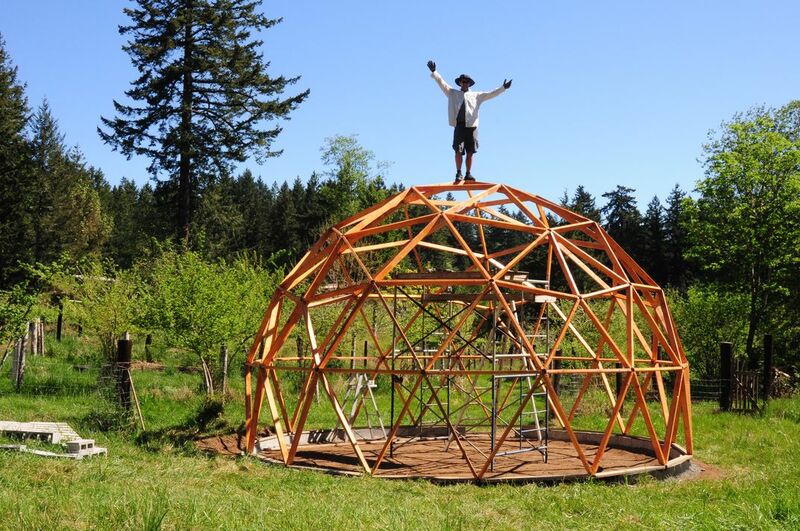 It will be limited to 7 days so don’t miss out on snagging the best DIY geodesic greenhouse plan out there. This system works! I know cause I built the prototype. Yes we had some challenges to overcome but we did and the dome is awesome! And what’s even better is that in the videos we cover exactly what errors got made and how not to make them yourself! Good or good? Check out my friend Kacper on his deck in Ecuador having a coffee and telling a funny story about his first biodome greenhouse experiences. Its worth the watch. 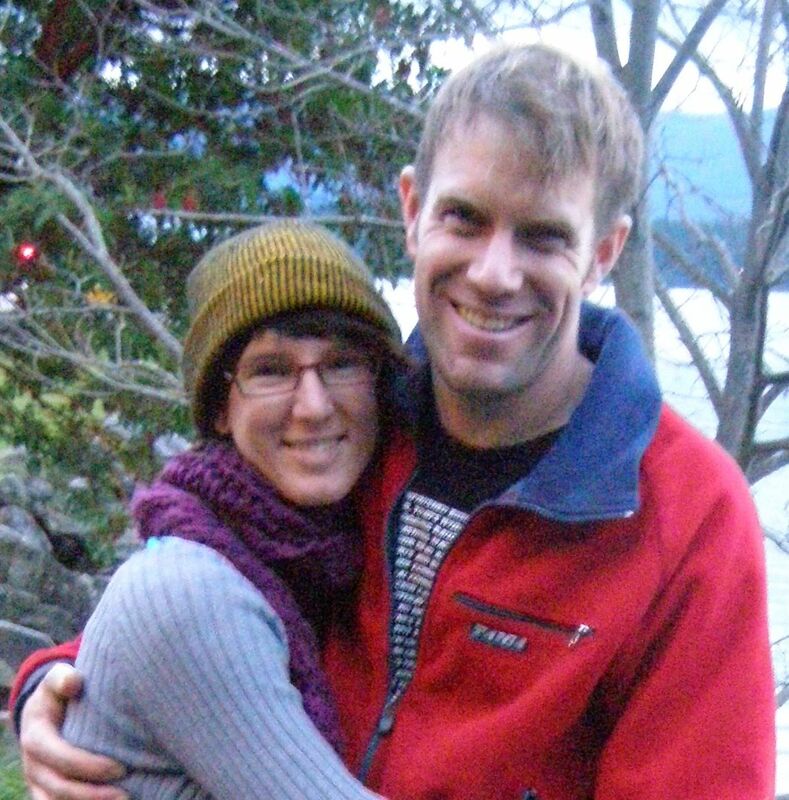 This entry was posted in Biodome Greenhouse News. Bookmark the permalink.